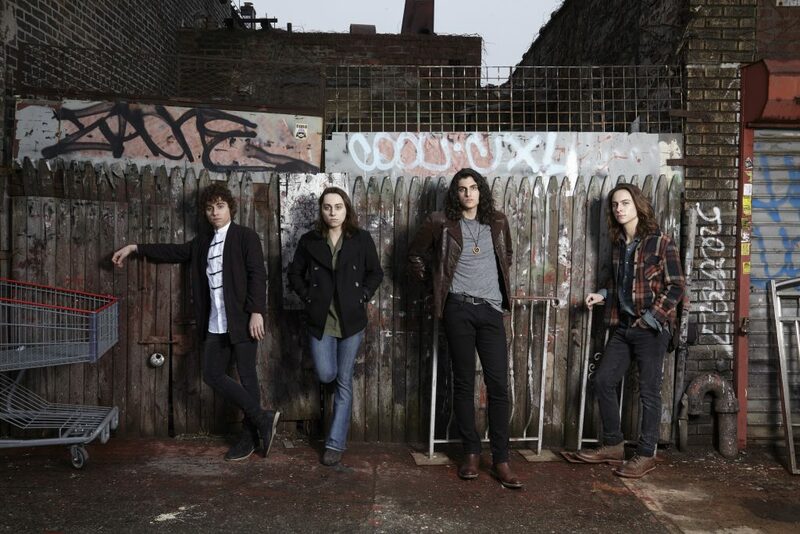 Greta Van Fleet has just announced another batch of tour dates, coming to the western end of North America followed by winter shows throughout Europe. Though they haven’t released their full-length debut album yet, Greta Van Fleet is the hottest new name in rock and roll. They’ve accumulated 75 million plays on Spotify and their video for “Highway Tune,” and is about to break 18 million views on YouTube. The newly announced string of dates will begin Sept. 7 in Seattle, Wash. and continue through North America until a Madison, Wis. gig on Oct. 11. After a two-week break, Greta will visit Europe, playing Paris on Oct. 26 and weaving their way through the continent until headlining Manchester, England’s Academy Manchester on Nov. 15. Check out Greta Van Fleet’s full 2018 touring schedule below.